classic bootcut jeans to create the Zatiny Style. 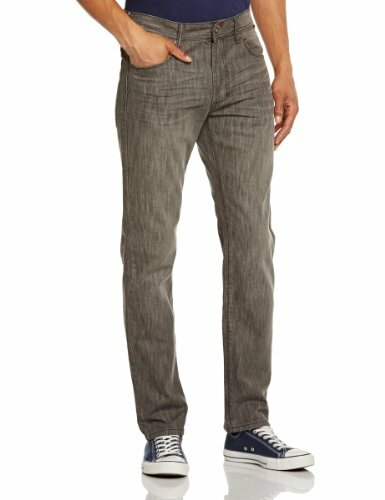 This pair of jeans is designed in a distressed wash and timeless denim silhouette that is crafted in cotton. 5 pockets. 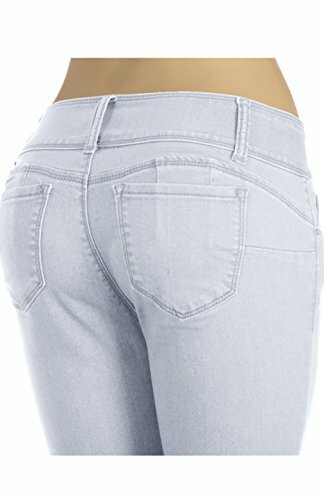 The back pockets are strategically designed and positioned to create a curved effect, for a sleeker and edgier back side. The regular fit and a wider end, combined with comfort and versatility defining a vintage boot cut of today. 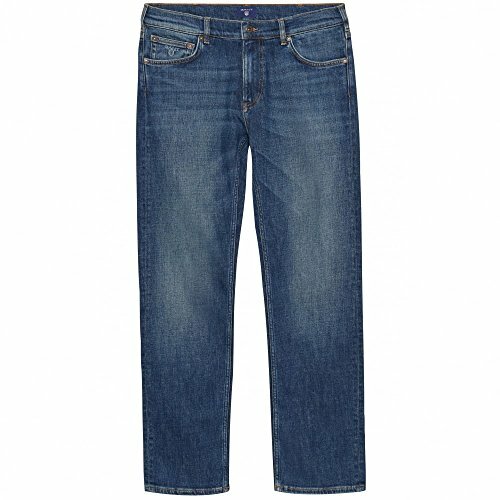 These denim also have a leg that is slightly narrower at the bottom. buy with confidence; we are committed to Excellent Value and Second-to-None Customer Service.